Gentle antibacterial cleansing bar for dry, sensitive skin with moisturizing deodorant and is non-comedogenic. 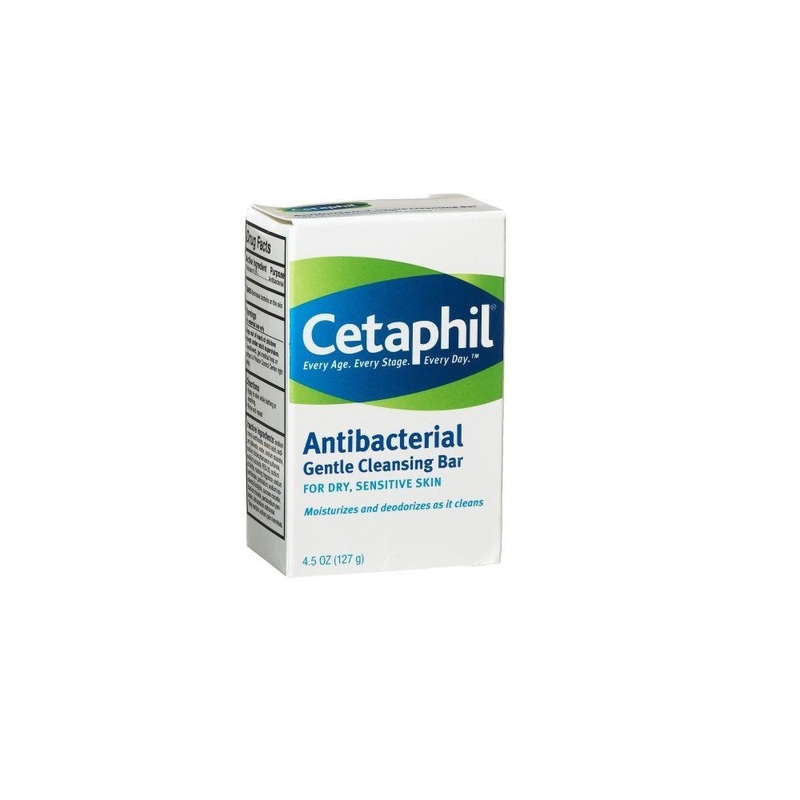 Cetaphil antibacterial bar is a non-soap formulation that's milder than antibacterial soaps. It's designed especially for cleansing dry, sensitive skin and is ideal for bath or shower use. Non-comedogenic so it won't clog pores. Contains no harsh ingredients that might dry or irritate the skin. Bar none, Cetaphil Gentle Cleansing Antibacterial Bar is the one to keep in the shower. Its non-soap formula offers effective cleansing for all skin types, and is gentle enough even for dry and sensitive skin.